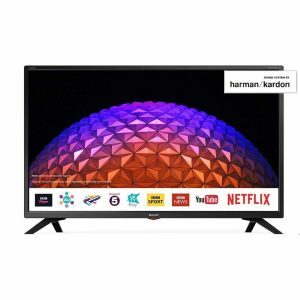 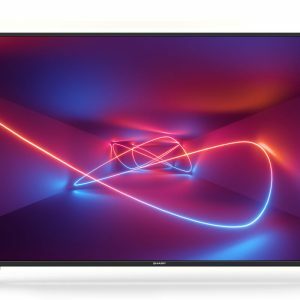 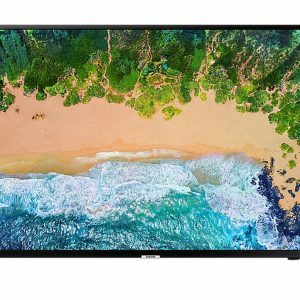 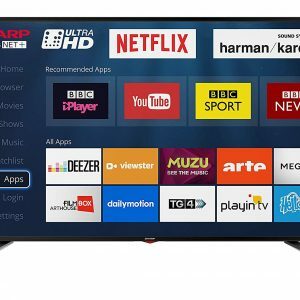 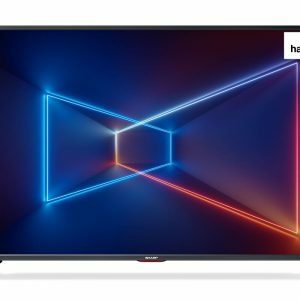 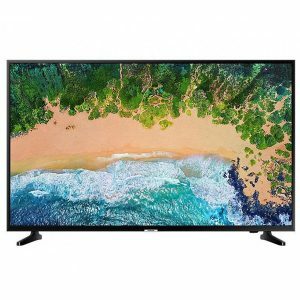 HDR, Smart TV, DVB-T/T2/C/S2, Active Motion 400, H.265 HEVC, Wi-fi, SD Card slot, Wireless Connection, Ultra HD, Freeview HD, SaorviewSmart Ultra HD UI7652 series provides a wide range of connection possibilities. 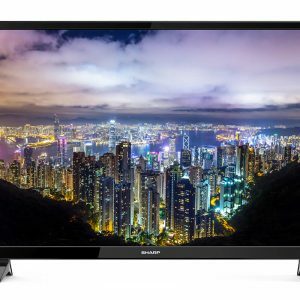 Three USB ports and three HDMI 2.0 ports are able to receive 2160p@60Hz signal. 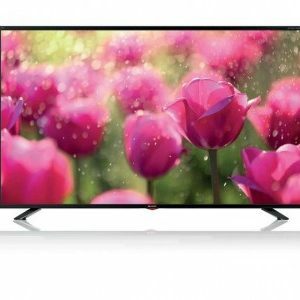 HDR technology can deliver better contrast and increased brightness compared with standard TV sets.